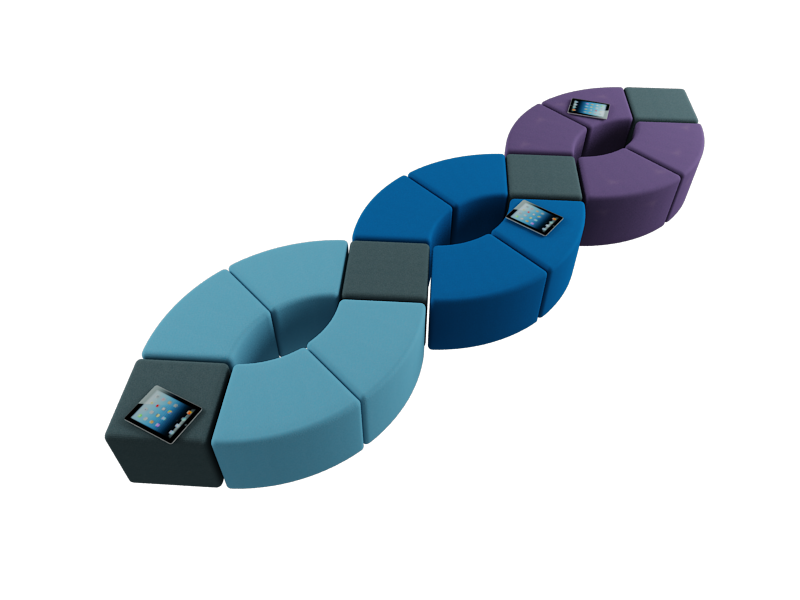 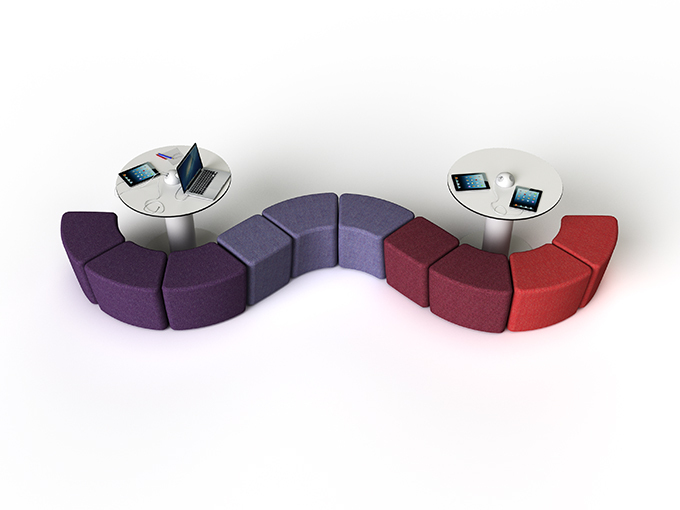 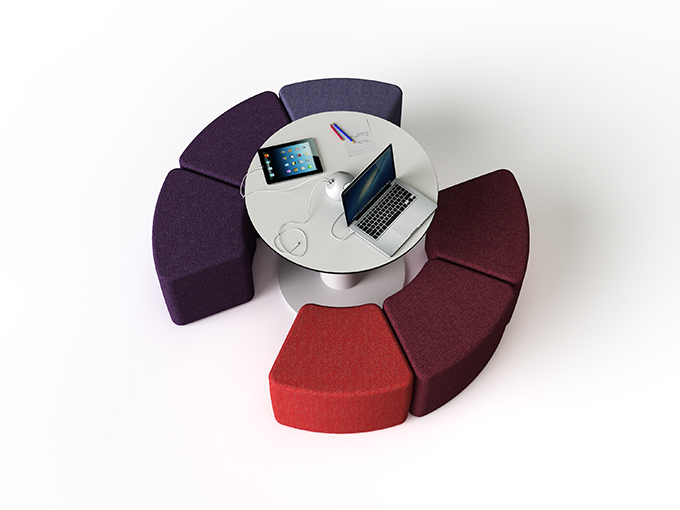 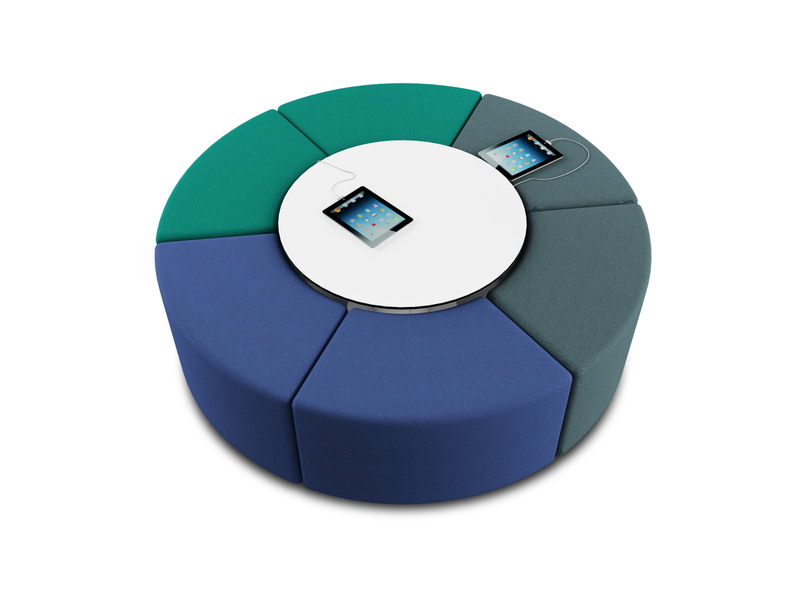 In circles, waves, collaborative groups, on their own, clustered round a powered zioxi HubTable or re-configured to create an auditorium – the s41 wedge soft seating designs provide endless possibilities. 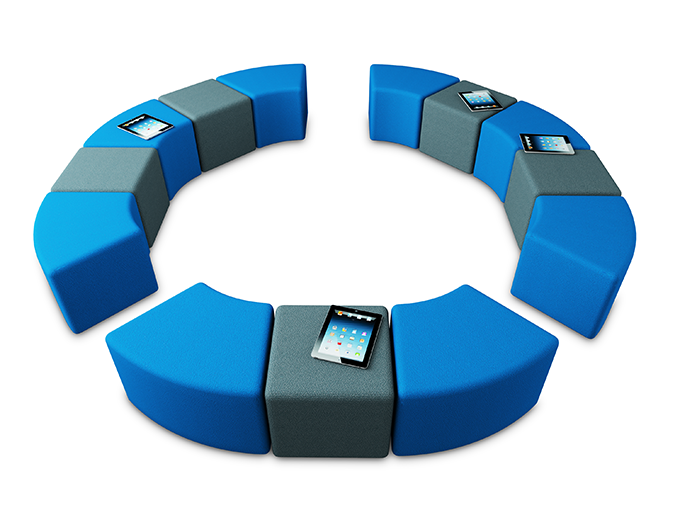 zioxi s41 soft seating is available in a wide range of colours & fabrics, and in heights to suit Primary age children through to fully grown students. 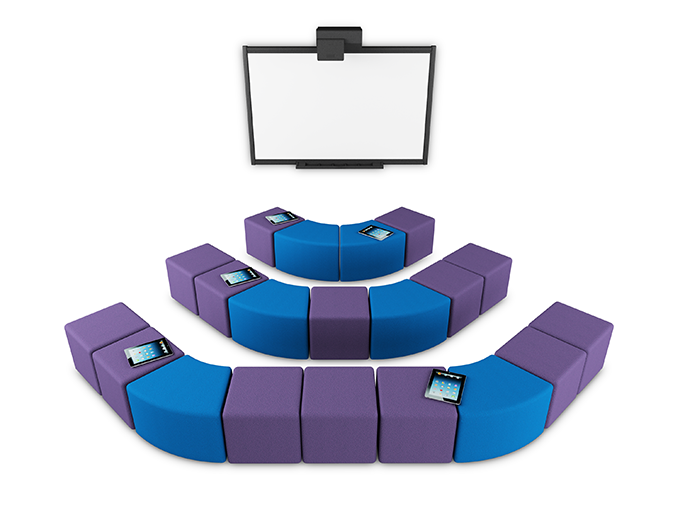 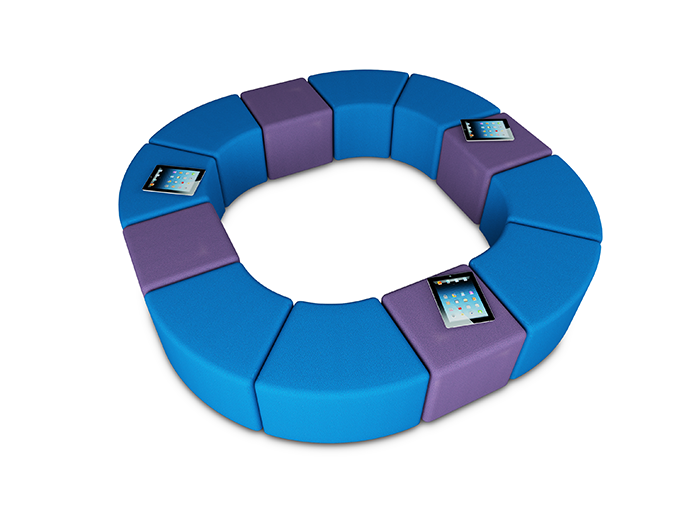 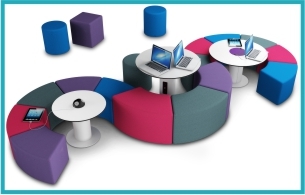 Great for libraries, LRCs, reception areas and any informal open plan spaces.